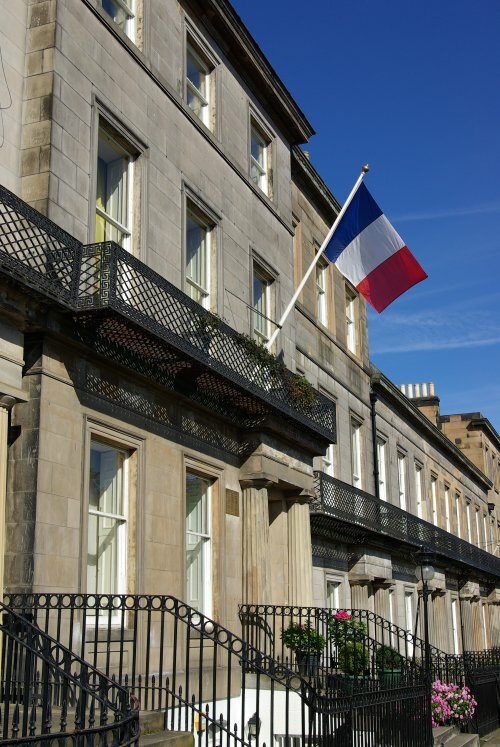 For over 70 years the home of the French Institute in Scotland, Randolph Crescent has been well known as a little corner of France to many in Edinburgh. It first opened as a venue for the representation of French culture in Scotland in 1946 to prepare the first edition of the Edinburgh Festivals. In the fall of 2017, we will start a new chapter for the official representation of France in Scotland by moving up to the Old Town. 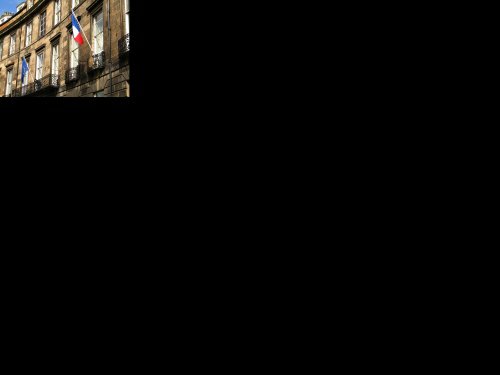 The Institut français d’Écosse and the French consulate will settle at the Lothian Chambers on the Royal Mile into a ’House of France’. We envision it as a hub for European culture. On Saturday 23 September, we offer you the opportunity to fondly reminisce on the past 70 years at Randolph Crescent with the exceptional opening of the old premises. It will provide one of the very last chances to access the three classic buildings of the most iconic part of Edinburgh’s original New Town and to share with you the secrets of all the nooks and crannies of the little maze which has been our work place for all those years. We will conclude the day with a ’dawn ceremony’, when we will lower the French flag from the façade for the very last time. For the first time, the 2017 edition of Doors Open Day will also include the Scottish Free French House, the official French consular residence. A typical New Town mansion, The Scottish Free French House is still occupied and used in the original spirit of the Georgian Terraces. The building was donated by a generous Franco-Belgian businessman and inaugurated in 1942 by General Charles de Gaulle, to serve as a resting place for officers of the Free French Naval Forces stationed in Scotland during WWII. After the war, it quickly became the residence of the consul general of France in Scotland.